Don't drain your wallet! Call Leinster Guttering Now! 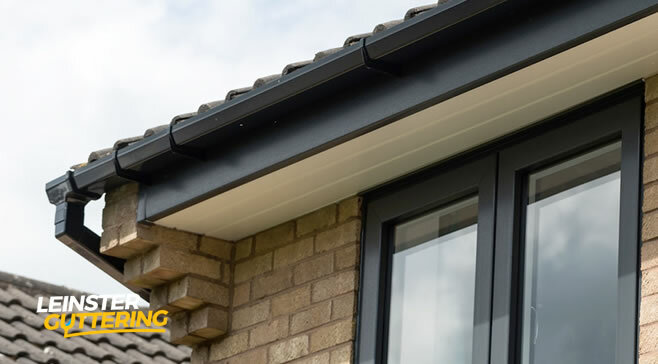 Blocked gutters & gutter in need of repairs can cause serious issues to your home and property not just the obvious overflowing of rainwater but the damage that goes unseen to your homes brick, masonry and pointing. 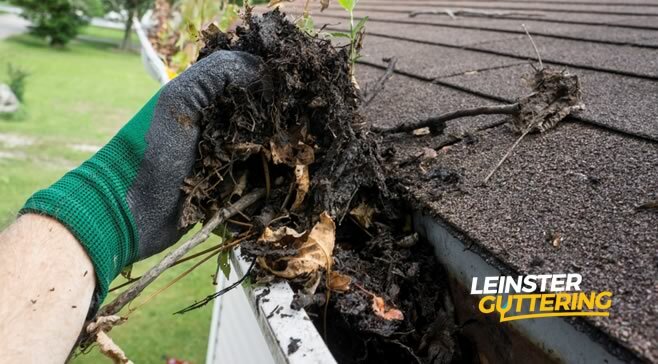 Without regular gutter cleaning your gutters become full and heavy, they pull away from the wall and the proper angle of the gutter becomes distorted thats why we’re here to help! 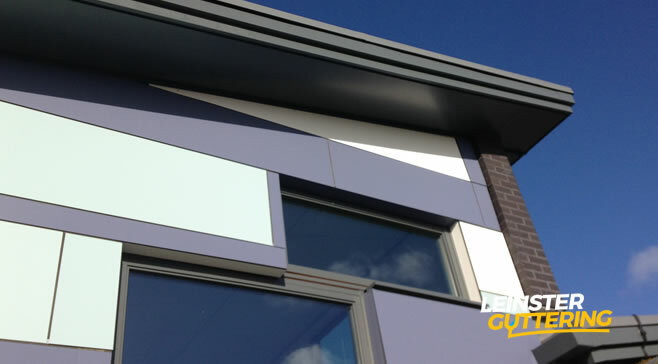 If you are looking for gutter services near you in Dublin or surrounding areas you can count on us to be available. 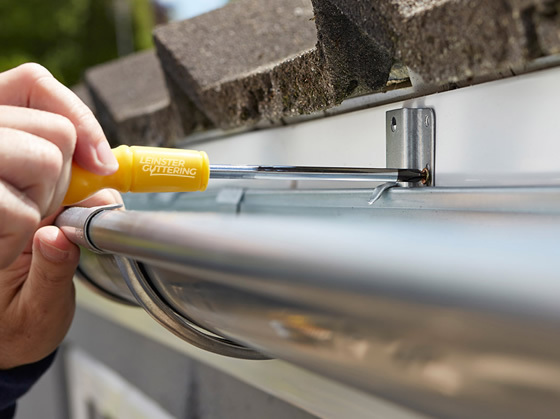 We have a team of mobile gutter men that can come and assess your gutters. 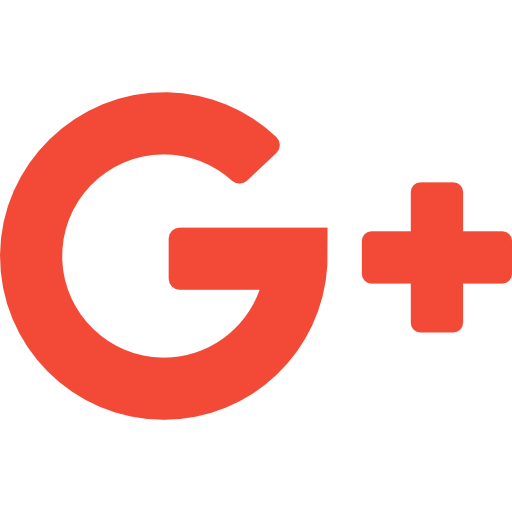 We’re Your Guys in Any Gutter Situation! 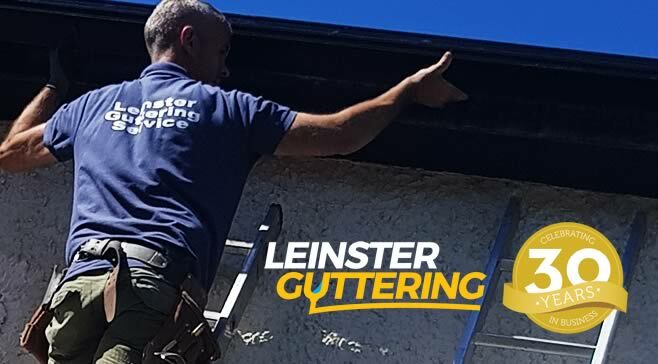 Here at Leinster Guttering we know how much of a pain it can be for homeowners to worry about gutters & roof repairs Dublin. 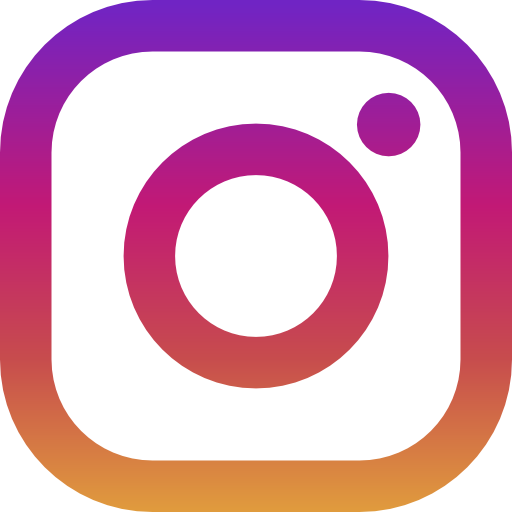 It’s the last thing that you want is to have your gutters repaired or finding out your gutters need to be replaced. 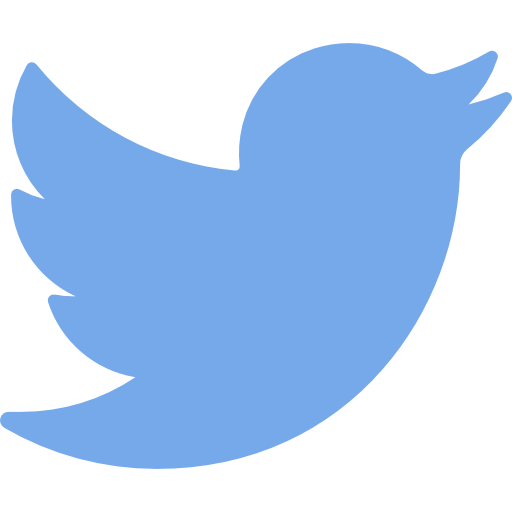 We like to make you feel like you can actually have a gutter company to reply on. That’s where we think we step up to the mark. We understand nothing wears thin on homeowners especially having more unnecessary problems. Let us at Leinster Guttering take the pressure off. Our team of professional gutter and roofing tradesmen are reconginsed for been courteous, on-time, in uniform, tidy and most of all do a great job! Each Gutter Repair and Installation we take on we make sure issues are resolved with long-lasting solutions. Same Price, Any Time on Any Day! 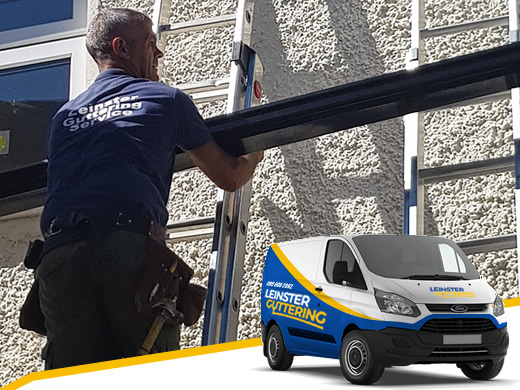 Leinster Guttering is available on Saturdays, Sundays, nights and holidays, if needed just ask. 30 Years in The Gutter Game! 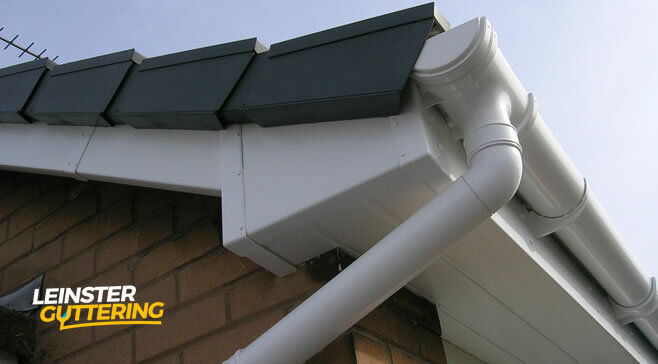 30 years of experience guttering gives you the confidence we get the job done first time around. 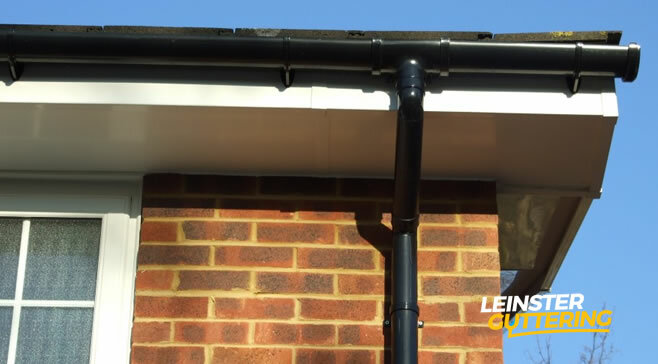 At Leinster Guttering we always explain what they are going to do and agree prices – before any gutter work starts. 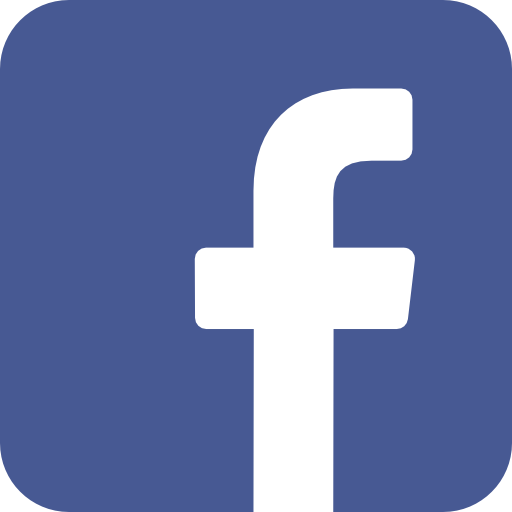 We Are Your Courteous Gutter Professionals Dublin!